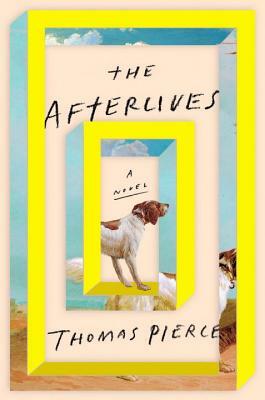 The Afterlives is a smart and compulsively readable blend of speculative fiction, ghost story, and a tender, real-feeling romance shot through with metaphysical crises all set in the Blue Ridge Mountains. If that sounds overly ambitious, reading it never feels that way. This is a novel with charm and heart to spare.